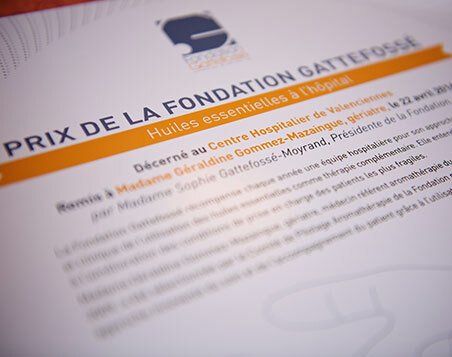 Gattefossé Foundation, created in June 2008, operates in two areas: promoting essential oils in hospitals and promoting greater human and social inclusion. The Foundation is a way to look beyond economic performance and open a pathway to creating purpose through initiatives that promote sharing knowledge and solidarity, while remaining open to the world. It also means honouring our predecessors, founding ancestors, visionaries, instigators, inventors who would be happy to see us rooted in a strong vision of the world and of the company. 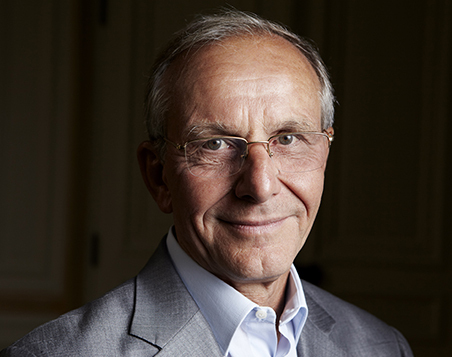 As part of its partnership with the Gattefossé Foundation, the French association Les Cités d'Or will hold a “meet-the-public” session, with Axel Kahn on Tuesday, January 16th at 6pm at the Gattefossé headquarters in Saint-Priest. 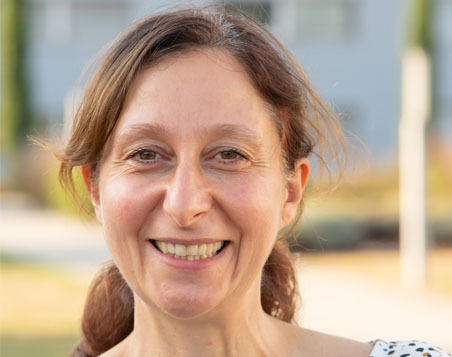 The Gattefossé foundation has awarded three establishments following its call for applications 2018 "Essential oils and clinical applications of aromatherapy": Doctor Anne Moro (see picture), the Marin Hospital of Hendaye and the public health institution Barthélémy Durand. Apply now for the 2019 "Essential oils and clinical applications of aromatherapy" prize! Each year, in the interest of improving treatment conditions for the most vulnerable patients, the Gattefossé Foundation awards the "Essential oils and clinical applications of aromatherapy" prize and grants to recognize and support medical establishments and initiatives. The 2019 call for applications is now open. Click here to know more.